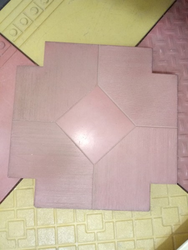 Our concrete Interlocking Pavers are manufactured under extremely high hydraulic pressure on the world's finest machines equipped with the latest German technology.Our offered products are enormously admired owing to longer life. Even for those just learning to sew, the SINGER FASHION MATE(TM) 3333 sewing machine will get you sewing in no time. 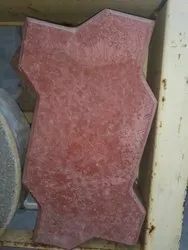 Well Suited Railway gate pavers & plat form tiles at road side and also use in gardens, restaurents etc.